Environmental issues are a hot topic at the moment. Arguments about global warming and use of resources are very divisive but there’s something missing from that discussion. People are very vocal about the use of fossil fuels and their contribution to environmental problems but you don’t often hear people talking about the impact of modern farming. The truth is, there are some pretty shocking problems in the farming industry that need to be addressed immediately. When you go to the store to buy vegetables, they’re all pretty much the same size and shape as each other, but that’s not the way that they come out. Those pre-packaged vegetables have been carefully selected by farmers from their crop. But what about the ones that aren’t the right size and shape? They get thrown away. When I first heard about the amount of perfectly good vegetables that are thrown away, I was so shocked. 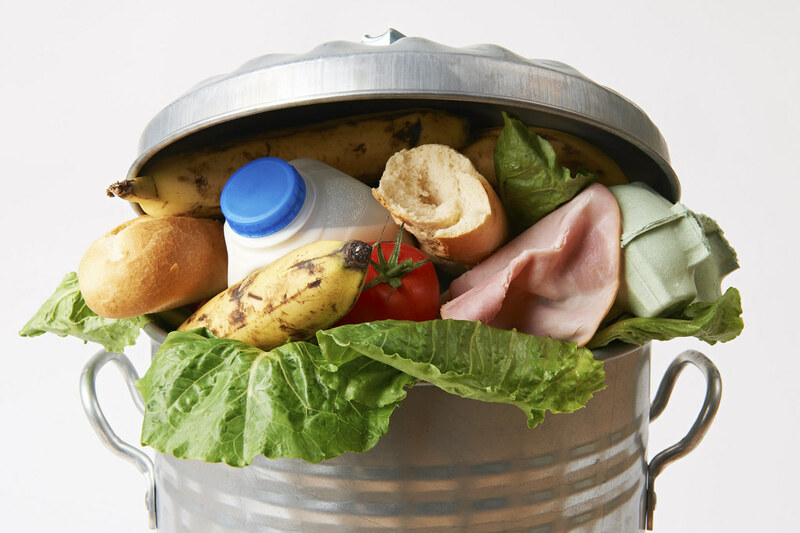 In the US, farmers throw away about half of everything they grow. Why would they do that, you ask? Surely they would make twice as much money if they just sold it all? If it were up to the farmers, they would. The standards for the appearance of fruits and vegetables are dictated entirely by the supermarkets. It never used to be this way, people would be happy to buy fruit and vegetables in all shapes and sizes, but supermarkets began picking uniform ones and packaging them together. Over the last fifty years or so, consumers have come to expect uniform size, and they think that oddly shaped vegetables are somehow worse quality. 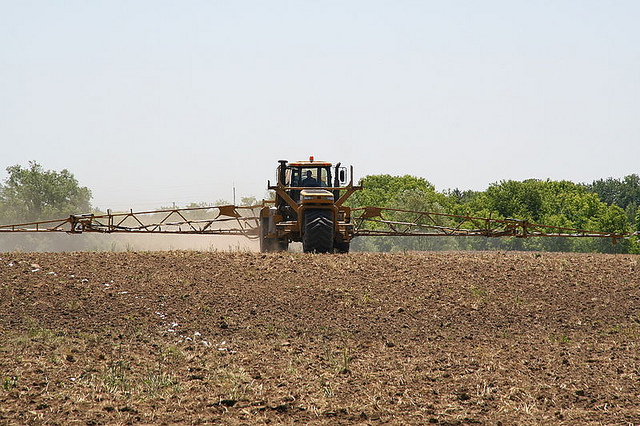 In order to meet the demands of supermarkets and get a larger yield, farmers use a lot of fertilizer. That’s not a bad thing in general but some of the chemicals that people are using are having a negative impact on the environment. The biggest problem that we’re facing is the contamination of water supplies. Nitrogen based fertilizers are used to improve growth but the nitrogen easily breaks down and enters the water table. This builds up over the years and studies have shown that it could affect development and learning in children if they’re overexposed. Fortunately, there is a solution to this. Facilities like the Biogas Plant produce eco-friendly fertilizers and renewable energy using waste from farms. This helps to reduce the general level of waste from farms, making them more efficient, as well as generating fertilizers that are more friendly to the earth. Everybody is worried about the CO2 emissions that cause global warming, but for some reason, nobody is talking about it. If you go onto the Greenpeace website and look at their page about global warming prevention, they make no mention of the effect of farming. That’s pretty strange since it makes up one-third of the total greenhouse gases that we produce. Studies into the greenhouse gases that are produced by modern farming practices found that curbing those emissions is vital to stopping the negative effects of global warming. Regardless of what we do elsewhere, if we don’t change these dangerous farming practices, we won’t be able to solve the world’s environmental problems.